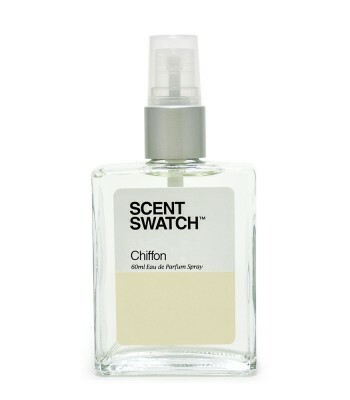 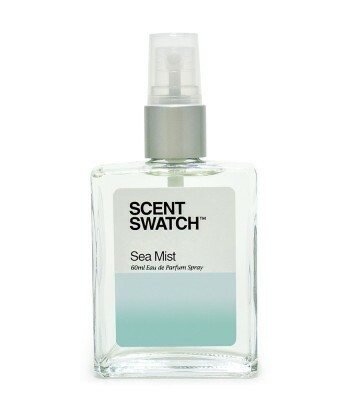 A simple fragrance with the right mix of zesty citrus and crisp green notes. 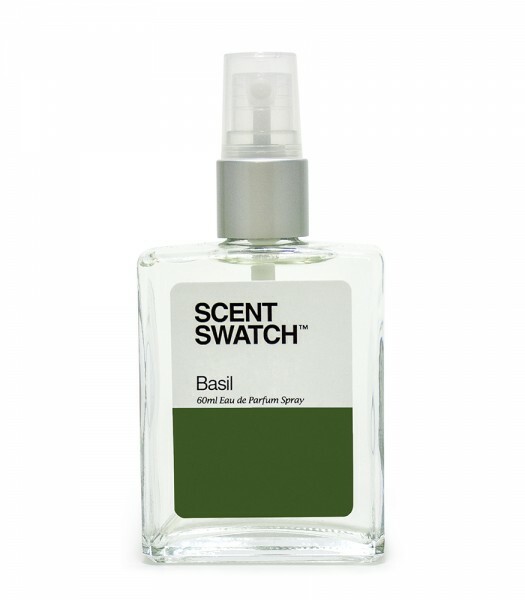 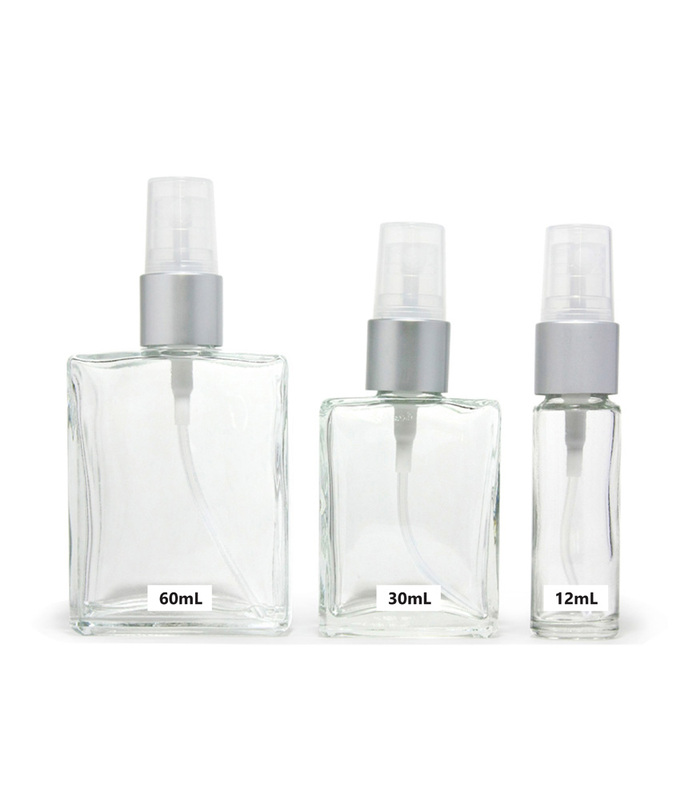 Top notes include lime, mandarin orange and bergamot, while basil and thyme form the heart notes. Base notes are patchouli and vetiver.